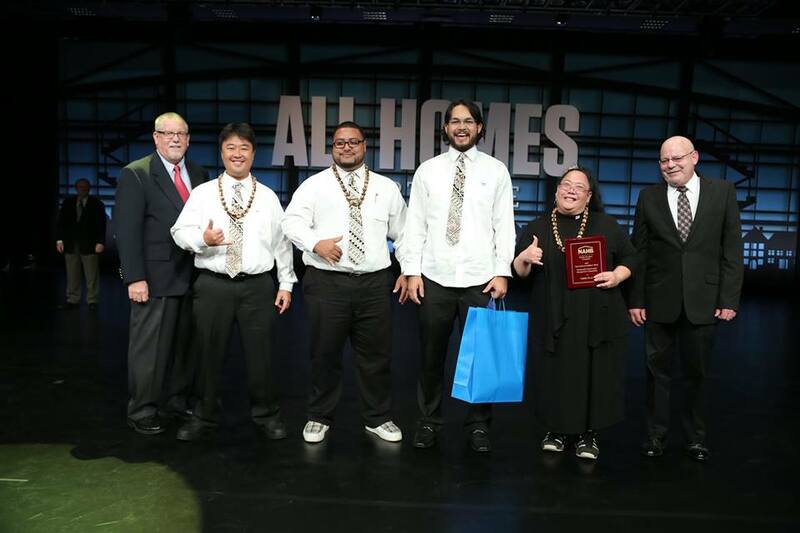 The National Association of Home Builders (NAHB) Student Chapter at Honolulu Community College won third place in the Two-Year College category of the NAHB Residential Construction Management Competition (RCMC) held at the 2015 NAHB International Builders’ Show in Las Vegas on January 22. During the competition, students solve real-life construction management problems and present their solutions to a judging panel of residential construction industry experts. 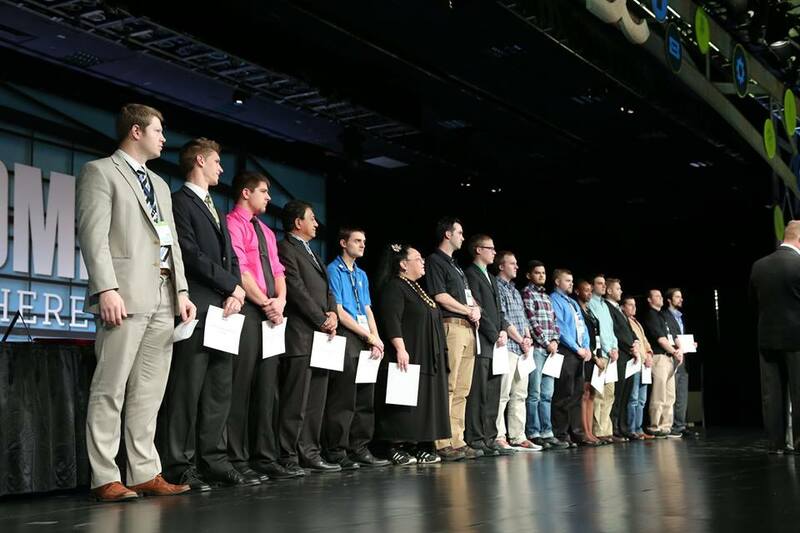 Fifty-four teams representing universities, community colleges, high schools and career technical schools across the U.S. participated in the annual competition. The week prior Honolulu Community College received first place honors as the Outstanding Student Chapter in the National Association of Home Builders awards ceremony on January 13 in Las Vegas, Nevada. Each year, chapters are recognized for their outstanding achievements in chapter and campus activities, community service projects, fundraising, and other programs. Honolulu CC’s NAHB Student Chapter representatives. More than 75,000 builders, remodelers, students, faculty members and suppliers packed the aisles at the 2015 International Builders’ Show, Design & Construction Week. The NAHB Student Advisory Board is proud that the RCMC has evolved into a prestigious event for the participants, their schools and the building industry, said Bill Faulk, chairman of the Two-Year Competition Committee for the NAHB Student Chapters Advisory Board. “Students will remember the competition for the rest of their lives. The judges were impressed with this year’s group, and we expect once again that the participants will be at the top of the heap when it comes to job offers,” Faulk said. Honolulu’s Construction Management student and NAHB chapter president Lana Moe was also recognized as an Outstanding Student at the awards ceremony. This award recognizes student members of NAHB for their work for the student chapter and local HBA. Students are selected on the evaluation of their academic standing, their level of involvement with their student chapter, as well as their interest in pursuing residential building career. One student per chapter is eligible for nomination. Lana Moe among the other Outstanding student recipients.